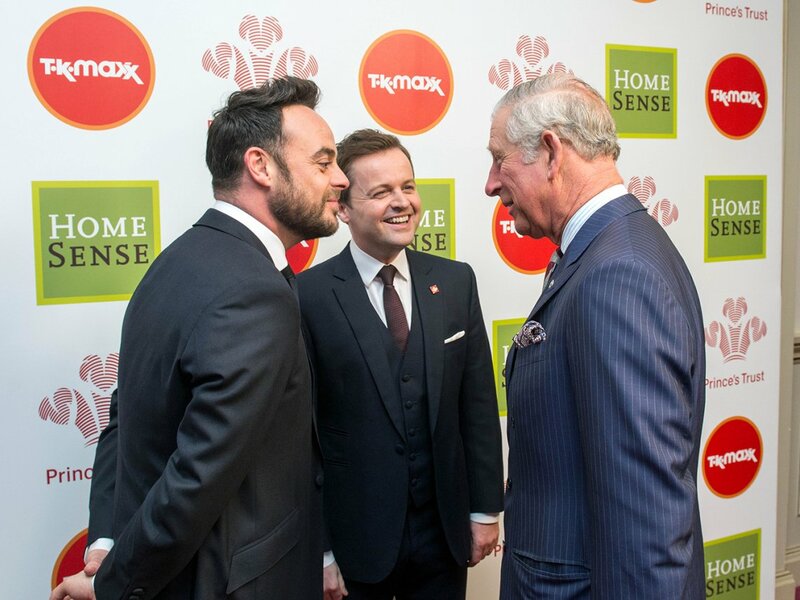 Long-time ChildLine supporters, Ant & Dec, will be slipping into their suavest suits as they prepare to host of this year’s ChildLine Ball - but this time there's a Takeaway twist! Taking place at London’s Old Billingsgate this October, the glittering event will be themed around the boys' hit ITV show, Saturday Night Takeaway, featuring music from a very special guest performer as well as favourites from the show including Ant vs. Dec and Win the Ads! The boys will be joined by showbiz friends including Clare Balding and Stephen Mulhern to raise vital funds for ChildLine – the UK’s free, confidential 24-hour helpline and online service for children and young people provided by the NSPCC. 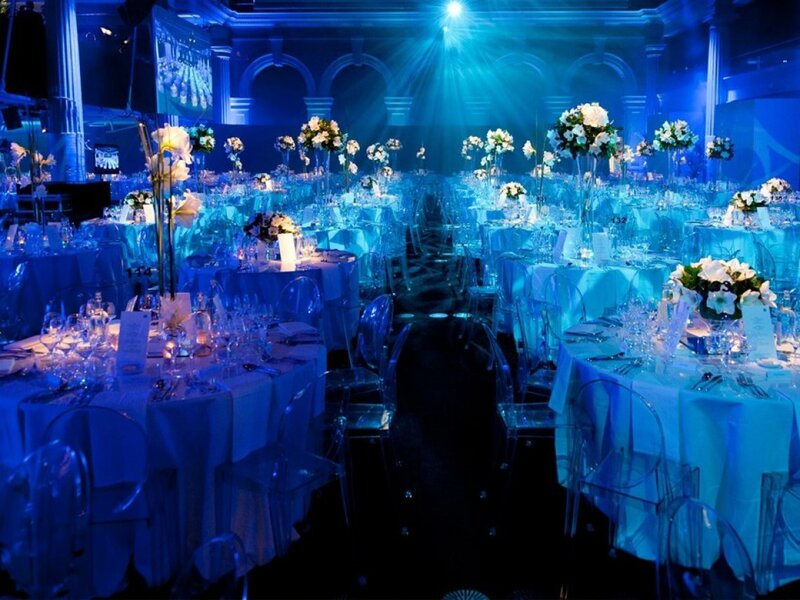 The ChildLine Ball will take place at London’s Old Billingsgate this October. 'We’ve been big supporters of ChildLine over the years and wanted to do something extra special this year which is why we’re bringing Saturday Night Takeaway to The ChildLine Ball,' they said. We’ve been big supporters of ChildLine over the years and wanted to do something extra special this year which is why we’re bringing Saturday Night Takeaway to The ChildLine Ball. The money raised will help trained ChildLine counsellors to continue providing advice and support to children and young people 24 hours a day, 365 days a year, both online and by phone. This year, the auction will start early to give those attending the chance to place their bids online before the night itself and to check those diaries for those money can’t buy experiences! Browse the online auction, sponsored by First Utility, here and place your bids! 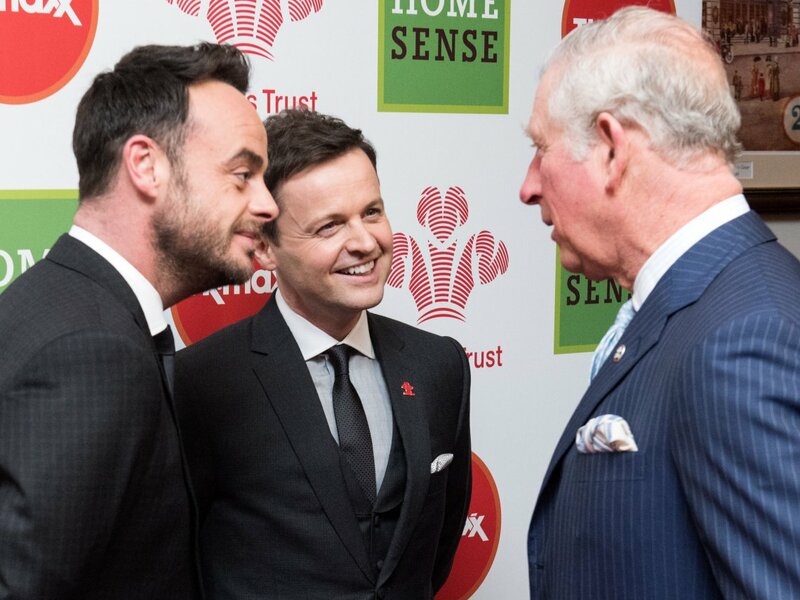 Find out more about Ant & Dec’s Saturday Night Takeaway ChildLine Ball.